Looking to kill two birds with one stone? Want to deal with your sediment problem and your chlorine issue simultaneously? That's not a problem with the FILTRETE 3WH-STDCW-F02. Your water will smell and taste better and be sediment-free with just a single filter cartridge. 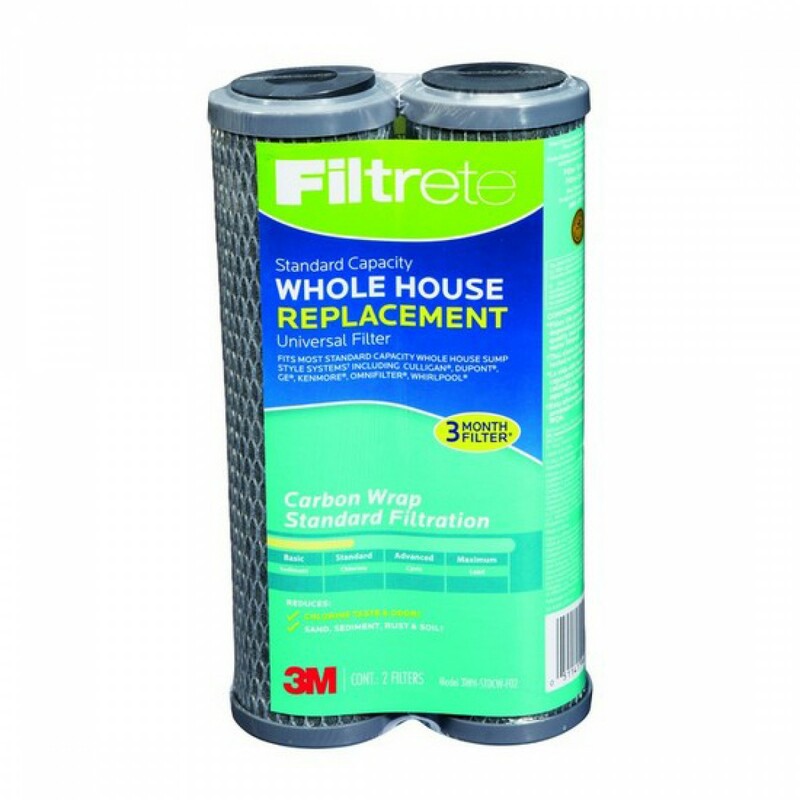 Designed to handle low level issues, this filter is not appropriate for those with really heavy sediment or chlorine problems, but for most municipal water it's a great option. 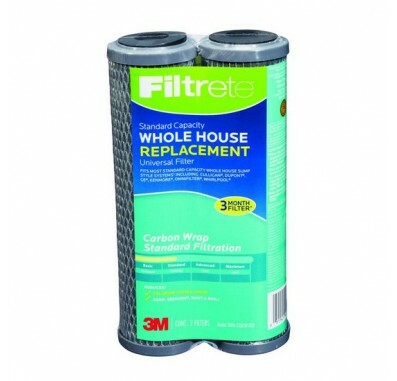 carbon-impregnated filter media reduces chlorine taste and odor. 2-pack of filters with 3 month filter life each. 5 micron sediment filter captures ultra fine sediment particles. 10-inch by 2.5 inch industry standard size.